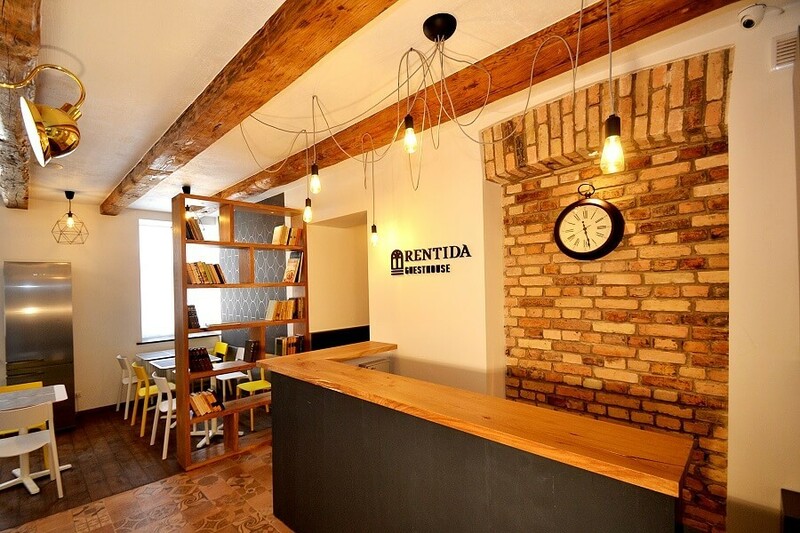 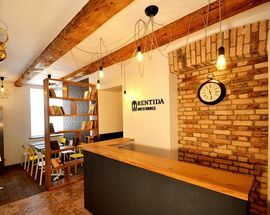 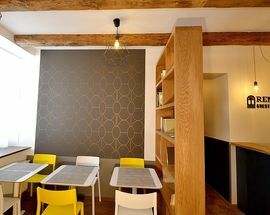 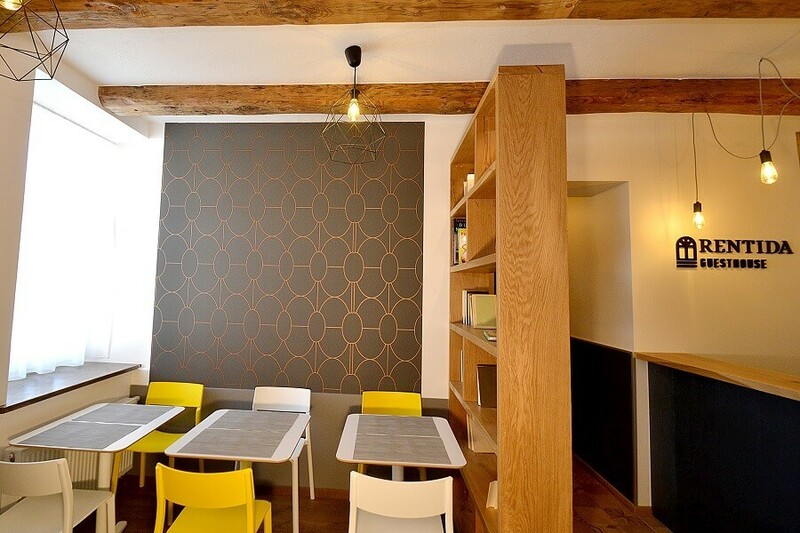 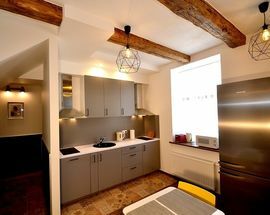 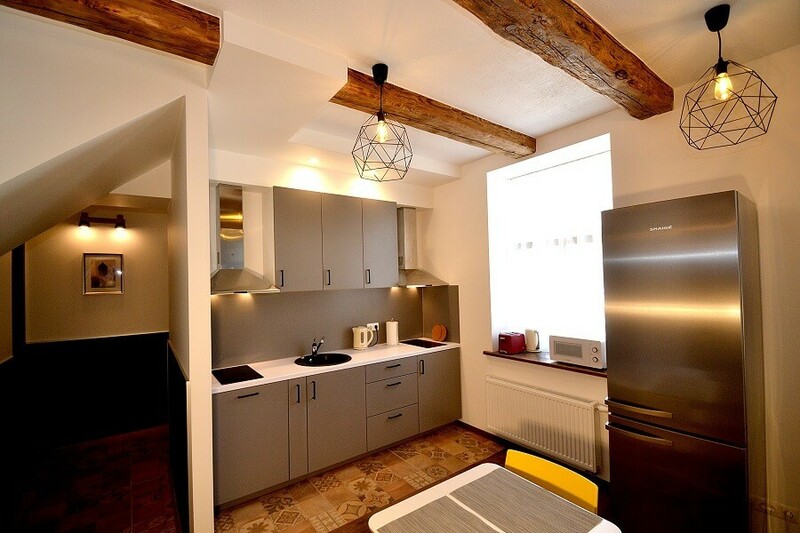 We present you our new and unique project Rentida Guesthouse- Rental of inexpensive but cosily furnished rooms in the newly renovated building in Sodų Street 5, Vilnius. 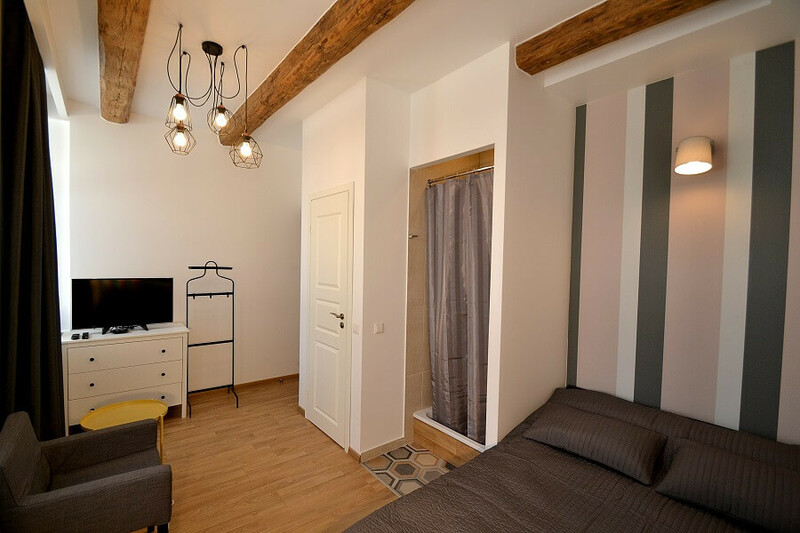 As the history says, in the middle of the XVI century the first guest house was created in this building, which was supervised by a well-known city merchant. 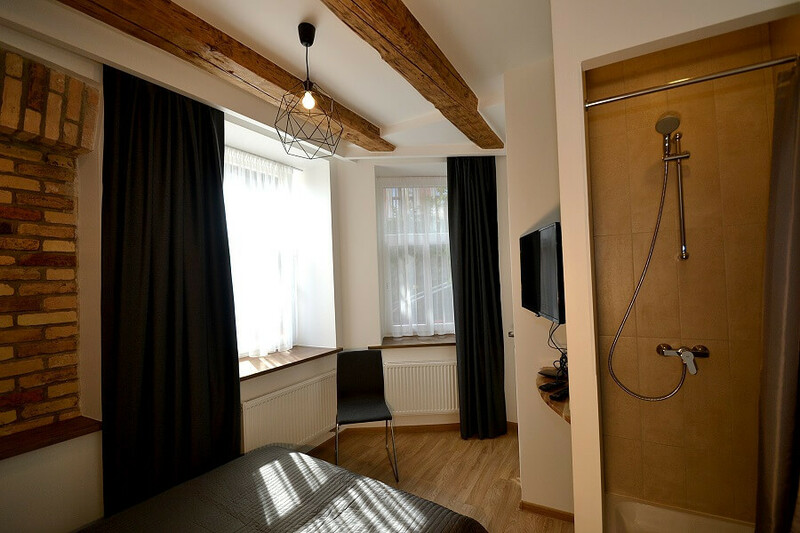 Of course, the building has been repeatedly repaired and rebuilt, but we have kept its unique interior and many details that will take you back in time for more than one century. 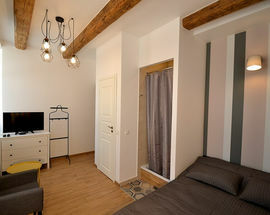 We suggest you to choose the most suitable room for your holiday on our reservation system. 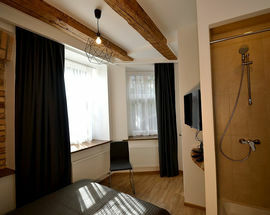 We can offer 2 single rooms, 8 double room and 2 triple rooms.